10 years. 500+ gigs. All the feels. 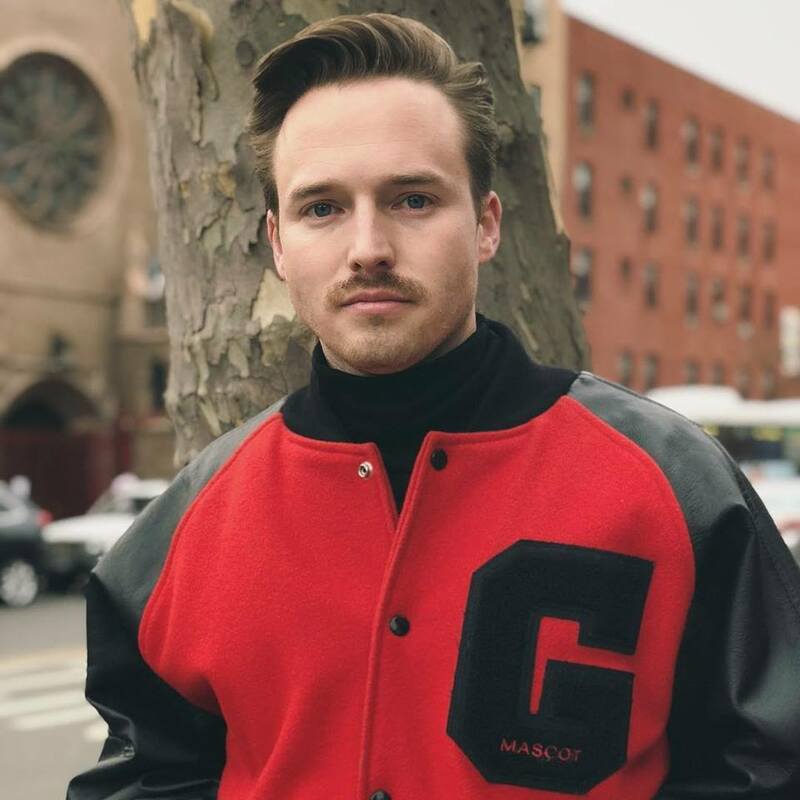 Mike Vosters is a club, corporate event, and wedding DJ serving NYC, Brooklyn, and literally anywhere else you’d want him to go. SO YOU'RE LOOKING FOR A DJ? My name is Mike Vosters. I’ve been building community and telling stories through music for more than 10 years. 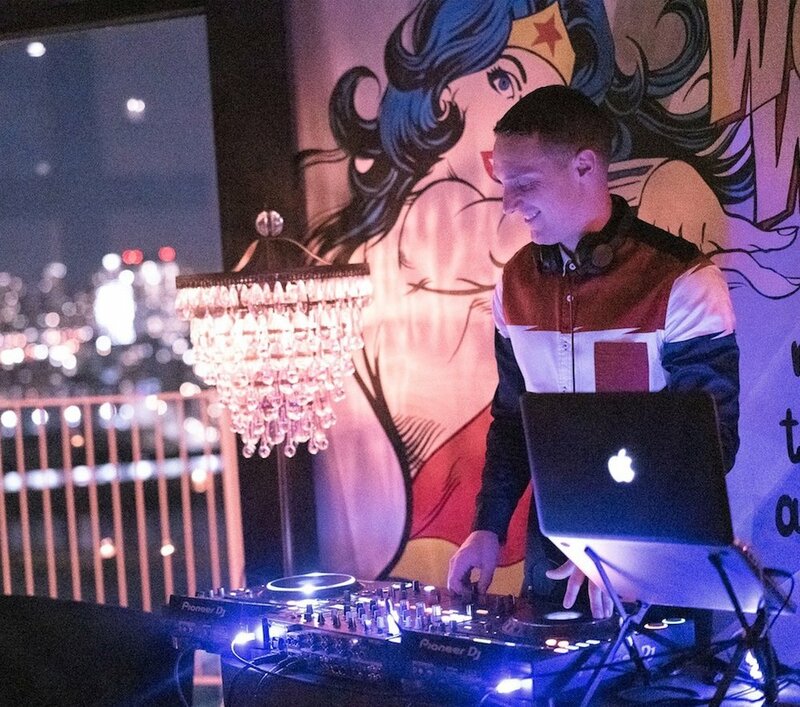 In that time, I’ve spun more than 500 gigs at venues such as the Williamsburg Hotel, Hotel Chantelle, Goldbar, PhD, Freehold, Electric Room, VNYL, and 50+ more – as well as for corporate clients such as GQ and Amazon. 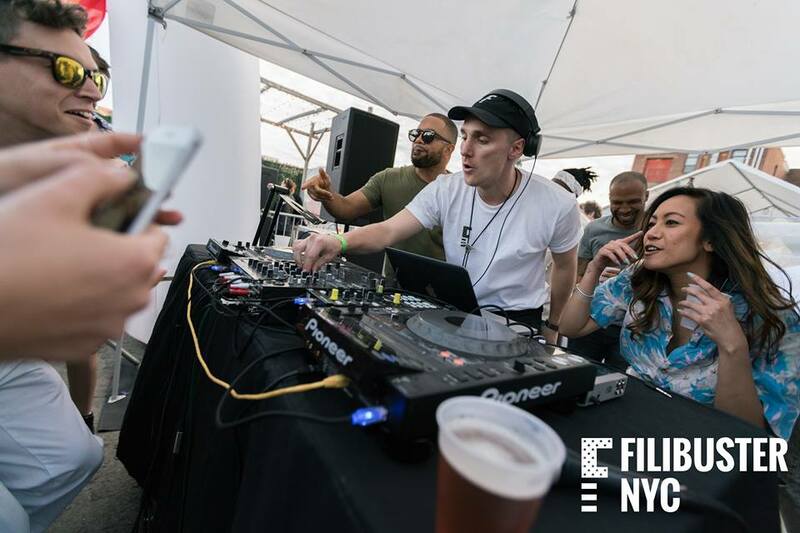 I'm also the resident DJ for Filibuster NYC – an underground event collective. Beyond that, I’ve also been a Wedding DJ and Corporate event DJ spinning events across the country. I’ve done a bit of everything. I started out as an Oldies DJ hosting brunches, then switched to DJ’ing electronic festivals, and now have spent the past six years spinning top 40 pop and hip-hop. Mike DJ-ed our wedding, and couldn't have done a better job. I've literally never been to a wedding where the dance floor was so packed for the entire night. It was incredible. He was also extremely professional and easy to work with throughout the entire process. We met in person several times and he asked lots of great questions that showed he really wanted to make the event perfect for us. He was super responsive whenever we had questions, and generally made the whole DJ thing the easiest part of the wedding planning. This guy was an absolute legend. We hired him for my office's holiday party, and just nailed it. Office dance parties are always inherently awkward, and he created the perrrrrfect vibe to get people going...so much so that it inspired me to write this post. And I'm very serious about my music selection too. And on top of that, he was professional and so easy to work with. Loved him. Mike DJ'd our wedding and I've never seen a DJ keep so many people on a wedding dance floor for so long. He avoided the cheesy cliche wedding songs but still had plenty of old school tracks and sing alongs to make everyone feel welcome. You want to scream and dance like a maniac? he can go there. You want to slow dance to a sneaky jam you haven't heard in years? He can go there. You want vibes for a sunset cocktail hour? He can go there. Bottom line: When Vosters is on the decks you can go anywhere. WANT TO SEE ALL MY REVIEWS? What types of events will you DJ? This has never happened, but just so you know. For club gigs, I have a booking agent that has a roster of amazing DJs that would be available for your choosing. Can I meet with you for a consultation before booking? Of course. Just fill out my booking form and then I’ll schedule a time for a call or to meet-up assuming you’re local. Yes, I have full liability insurance and can provide proof to venues when necessary. Can I come to one of your gigs? Of course. Shoot me an email or DM me on IG and I’ll send you my latest schedule. I’m happy to travel anywhere you’d like me to go. I factor in travel expenses into each quote. 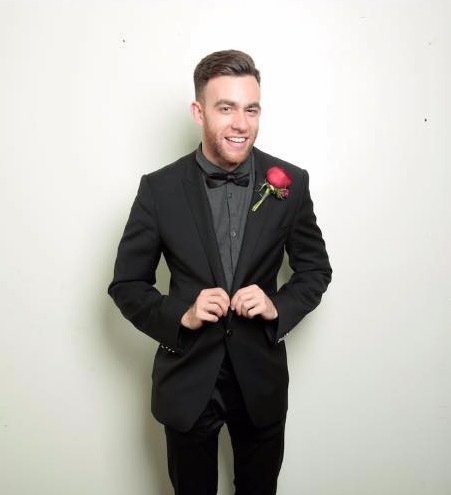 Do you do LGQTQ weddings? Of course. I was the resident DJ for a LGBTQ club promoter for a while. To be honest, I don’t have one anymore. I’ve gone through so many phases. 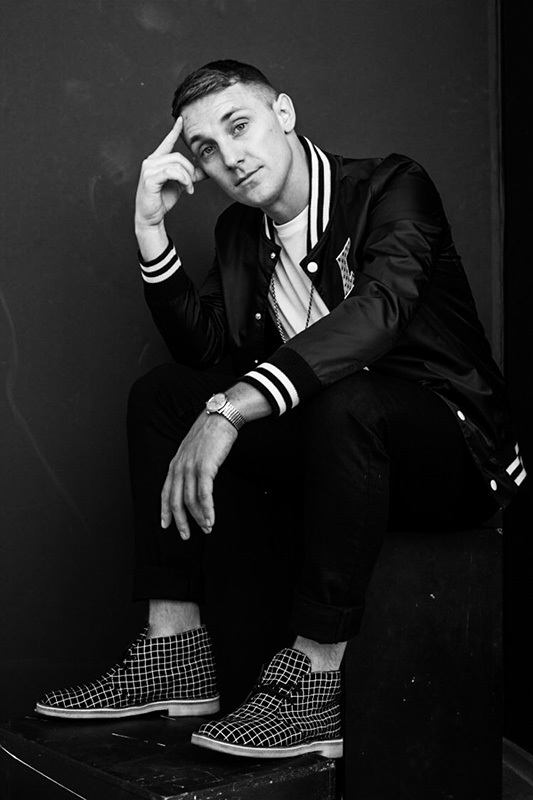 I grew up on hip-hop, then went had a big electronic phase, then world sounds, and then I started DJ’ing a lot of Top 40, and now I just mix all of them up. I grew up in the Midwest (Kansas), got schooled in the South (TCU alum), then moved up to NYC. My DJ’ing adventures began in high school. I obsessively burned mix CDs for every occasion, then bought giant speakers to throw parties and the rest is history. I’ve DJ’d just about everything. In NYC, I started out spinning Electro-Swing at lounges and fashion parties under the alias Electric Gent, then was the resident DJ for Filibuster NYC – a somewhat underground electronic event community, and then got into the bar and club circuit doing Top 40 and Hip-Hop.